This edition of the Team MultiCam video series centers around Army Special Operations Veteran Jamey Caldwell. 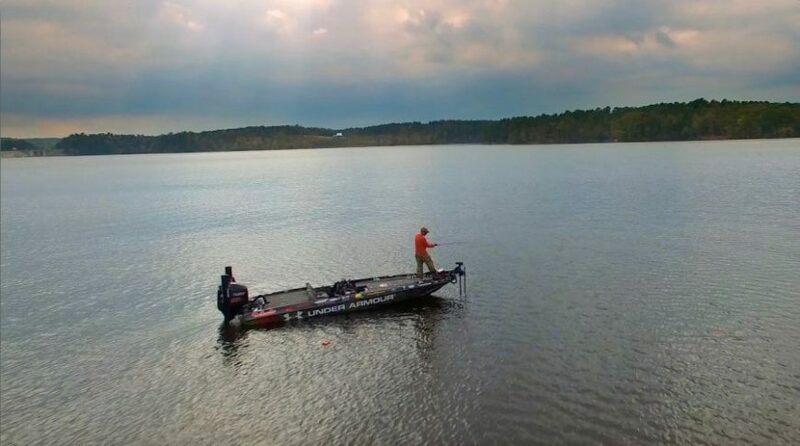 After 21 years of decorated service, Jamey turned a lifelong passion into a career as a professional bass angler by applying his military mindset to the sport of fishing. He trains and competes in all conditions whether extreme heat, cold or rain. His dedication to this sport has made him very successful in a highly competitive field. Watch the full video HERE. Jamey’s dedication extends to his fundraising for the Warriors Heart treatment facility. Soldiers, law enforcement officers, and first responders face a great many challenges in their careers. They often put their lives on the line to protect others and do so with little to no regard for their safety. However, for many in those professions coming to grips with the stresses of their service sadly often leads to addiction. The Warriors Heart facility in Bandera, TX aims to help this unique community find the help they need. Please help the Warriors Heart Facility by donating to Jamey’s GoFundMe page by clicking HERE. Thank you.